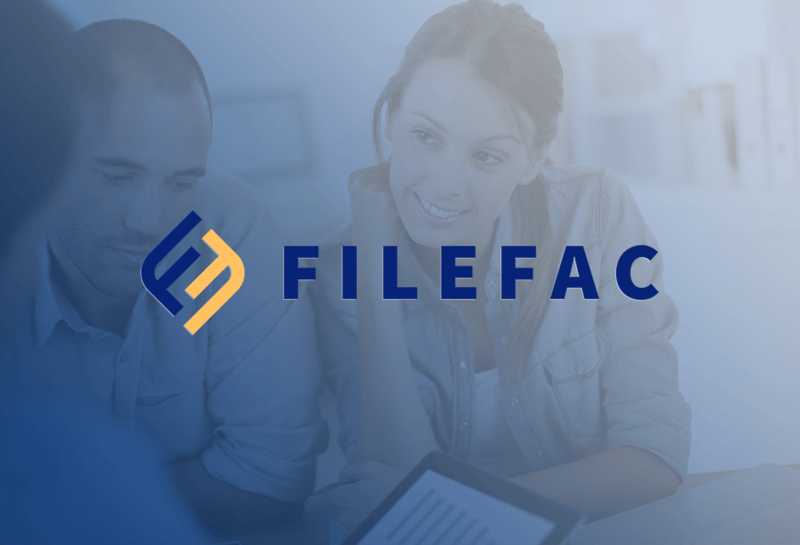 We developed FileFac for our client using the WordPress platform as they requested with multiple customization’s and unique features. The payment system was quite complex and required a lot of time to put together. It pulls specific information from a custom table in the database depending on what the user inputs to load a unique price point based on states, and service selected, and then the user is sent to PayPal to finish the transaction. This was a unique project built on the WordPress platform. Fill out the form below and we'll get in contact with you as soon as possible.